Neoclassicists (neokliasyky). A literary movement of the 1920s. 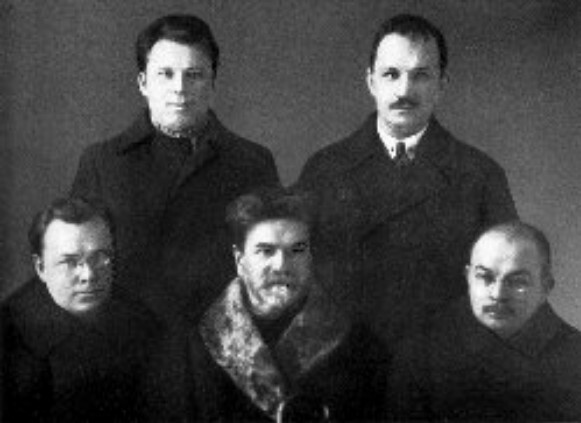 The nucleus of the group consisted of Mykola Zerov, Maksym Rylsky, Pavlo Fylypovych, Mykhailo Drai-Khmara, and O. Burghardt (Yurii Klen)—the piatirne grono (cluster of five), as Drai-Khmara called them in his sonnet ‘Lebedi’ (The Swans). They never established a formal organization or program, but they shared cultural and esthetic interests. Mykhailo Mohyliansky, Viktor Petrov, and others are also included in this loose grouping. The group's name is derived from their use of themes and images of antiquity and was given to them by their opponents in the Literary Discussion of 1925–8. The Neoclassicists were self-consciously concerned with the production of high art and disdained ‘mass art,’ didactic writing, and propagandistic work. Their opponents, in contrast, organized themselves around writers who were supported by the Communist party, and viewed literature in a primarily utilitarian fashion, that is, as a means of strengthening Soviet rule in Ukraine. The works of the Neoclassicists were anti-Romantic and antifolkloric. They sought universal themes and considered Ukrainian culture to be an organic part of Western European culture. The closest to what could be considered their program is clearly set out in Mykola Zerov's Do dzherel (To the Sources, 1926). ‘We should,’ he wrote, ‘assimilate the highest culture of our times, not only in its latest manifestations, but also in its original forms.’ From that commitment stemmed the demands the Neoclassicists made of a writer: (1) a comprehensive knowledge of the best works of Ukrainian literature; (2) a comprehensive knowledge of the achievements of world literature; and (3) poetic craftsmanship of the highest level. High art, in their view, could be conveyed only through clarity of thought and mastery of form. Their poetry, therefore, is characterized by balance, plasticity of image, and logical ordering of subject and composition. The main purpose of literature, as they perceived it, was esthetic; they rejected the tendentiousness, agitation, and moralizing of their contemporaries. In order to gain a knowledge of world literature most of them translated into Ukrainian selected works, ranging from those of antiquity to those of the Parnassians in France. Individual Neoclassicists gravitated toward particular styles: Maksym Rylsky and Pavlo Fylypovych to symbolism, Yurii Klen (Burghardt) to neoromanticism. 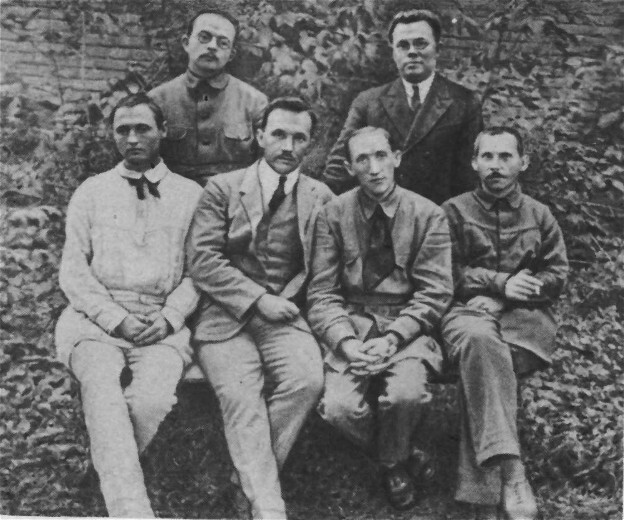 In the 1930s Mykola Zerov, Pavlo Fylypovych, and Mykhailo Drai-Khmara were sent to Soviet concentration camps and perished there. Maksym Rylsky was forced to publish socialist-realist works, and Burghardt emigrated to the West, where he wrote under the pseudonym Yurii Klen. The tradition of the Neoclassicists was continued among émigré poets, most notably by M. Zerov's brother, Mykhailo Orest. In the 1960s the Neoclassicists were partially rehabilitated. After 20 years of stagnation, a slow movement to full rehabilitation began in the late 1980s. In the 1990s works of Neoclassicists became an integral part of the Ukrainian literary canon.